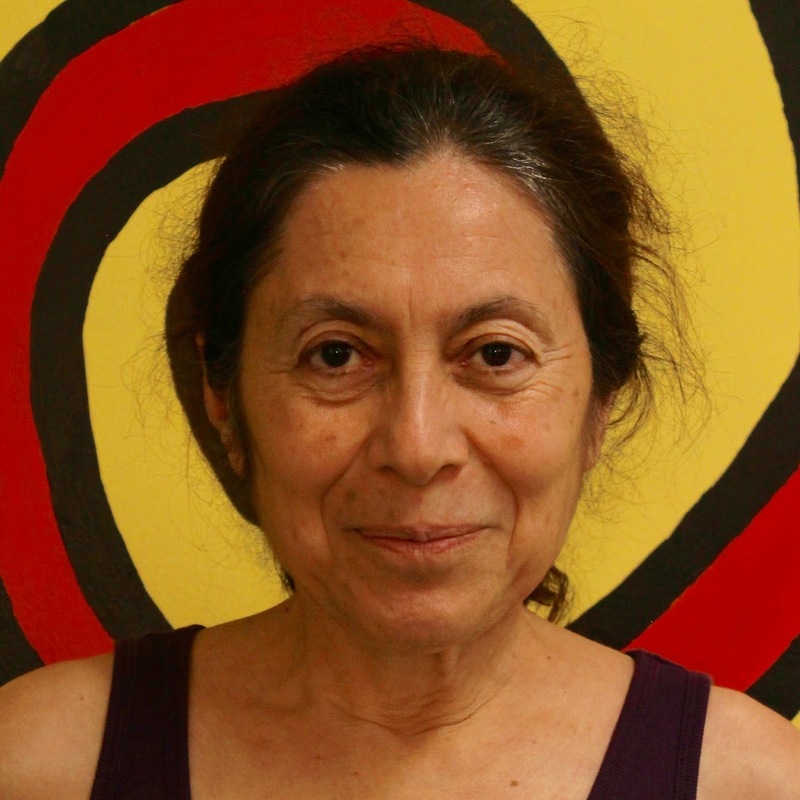 Dr. Maria Gloria Benavides Guevara is a professor of Spanish and Mexican culture in the Study Abroad Program. She holds a doctorate in anthropology from CIESAS in Mexico City. Astrid Diego is the coordinator of the AUSM study abroad programs. She participated as a student, in the AUSM-Mexico study abroad program in the fall of 2011. She holds a BA in “Spanish for the Professions” from the University of Colorado at Boulder. 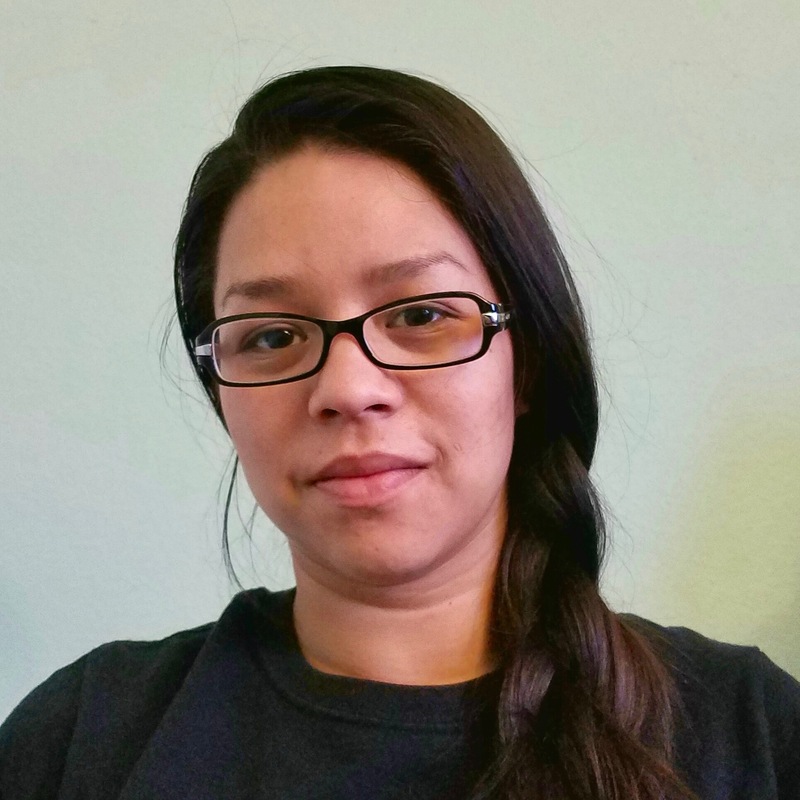 As a member of UMAS y MEXA de CU Boulder, Astrid’s work as a community organizer and activist was geared towards issues of immigration, access to higher education, and health that surround the Chican@/Latin@ community. 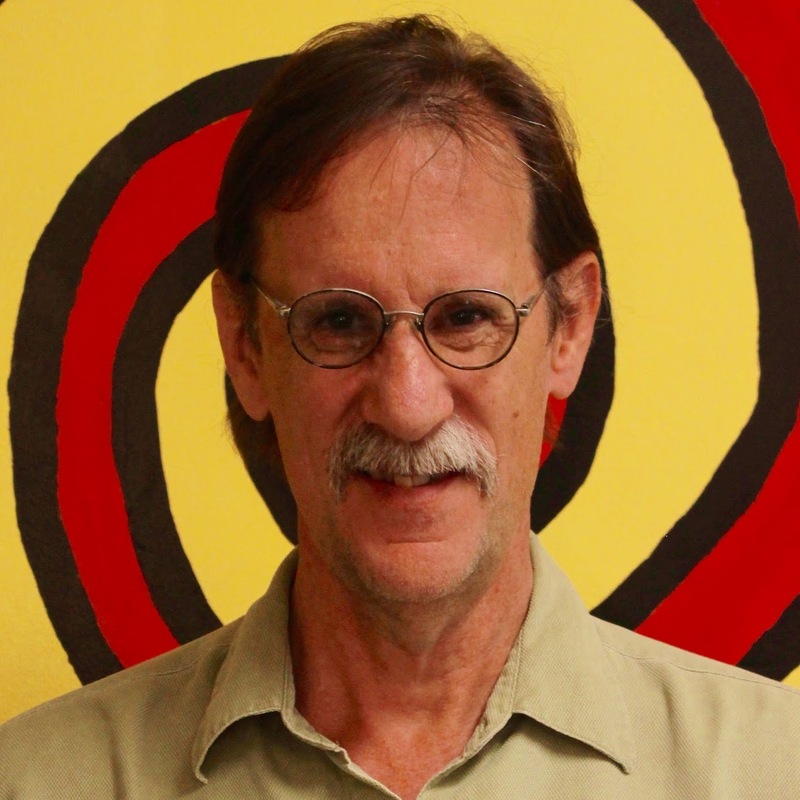 Dr. Tom Hansen is the International Education Director of the Mexico Solidarity Network. From 1988 to 1997 Tom was the Director of Pastors for Peace. From 1987 to 1988 he organized the first national material aid caravan to Latin America as National Coordinator of the Veterans Peace Convoy to Nicaragua. From 1984-1986 he was co-founder of the New York-Nicaragua Construction Brigade. He has a doctorate in rural development from the UAM-Xochimilco in Mexico City.